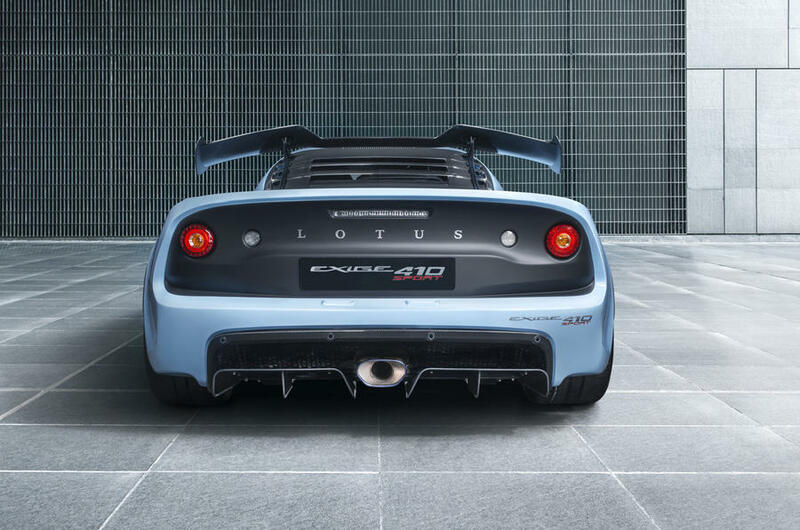 Lotus is known for innovating and building some exceptional driver-focused cars. 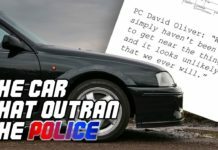 They’ve released a teaser video indicating what their future holds. 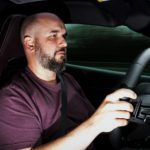 And what that is, is difficult to aptly identify… The video is only 1:23 minutes long and explains what it is and for who they “dare” and that is the driver. 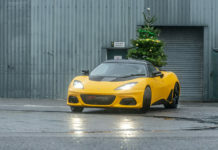 The highlights used in the video are that of numerous past Lotus race and road cars, from the Type 25 right through the sublime Type 82, the Esprit, and to the modern Type 111, the Elise. 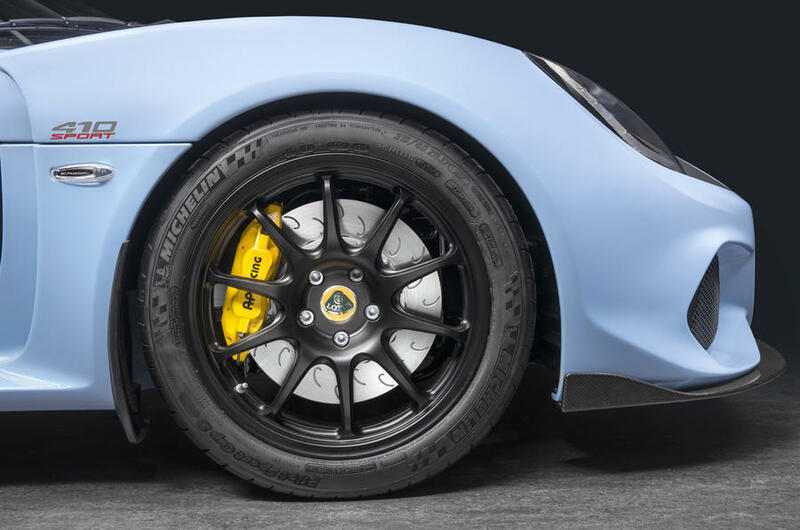 Then at the end comes the Lotus Type 130 moniker. Beyond the entertaining footage, the video says little more about this expected new Type 130, or “World’s First British Electric Hypercar.” Near the very end, we see profiled yellow smoke on a green background, fitting colours, of something that looks very much like a Lotus if mostly because of its pinched and mildly upturned nose. 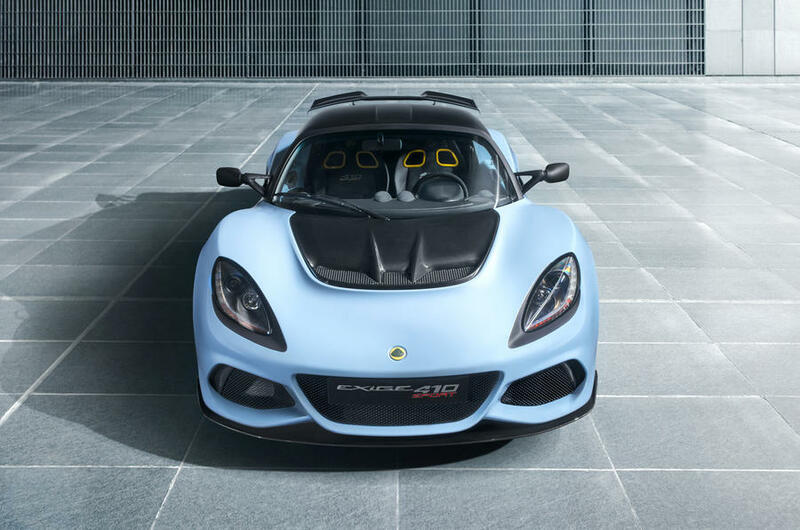 We do know that Lotus does not exactly have all the much experience with EV technology however the owners, Geely, absolutely does. 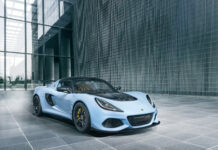 Geely’s resources, including money, mixed in with Lotus’ technical abilities should create something quite interesting. 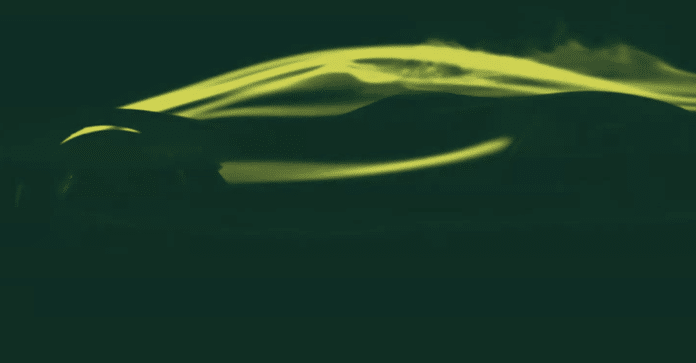 There are no dates announced for an official unveiling but to call this car the “World’s First British Electric Hypercar” means that it can’t be that far off. 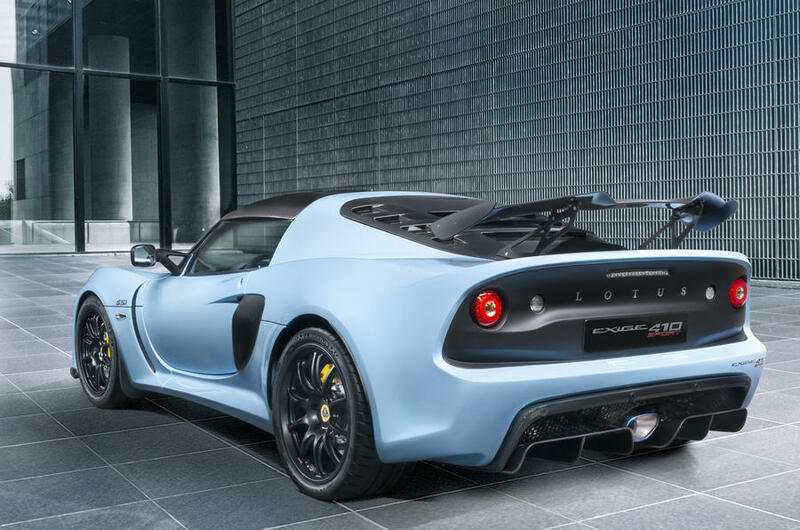 There’s a least one other British carmaker with similar plans out there. 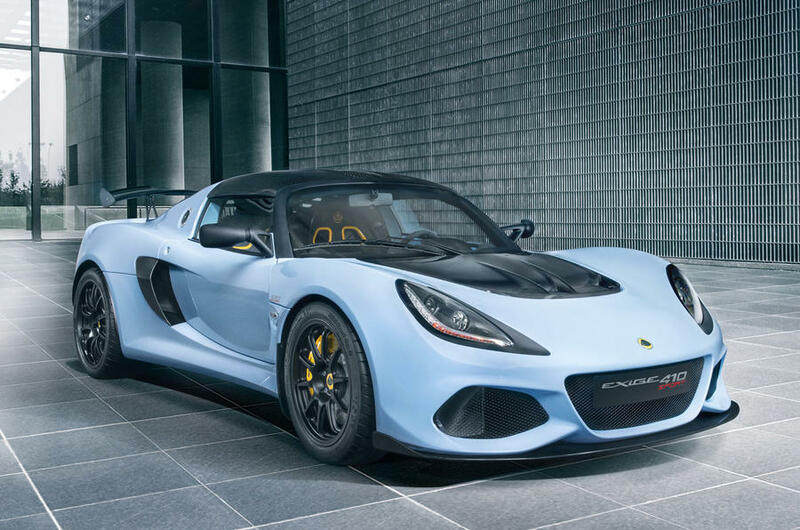 Lotus has a lot of work ahead of it this year. 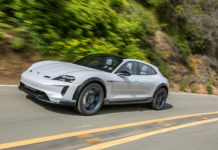 The British automaker is planning a new performance car and is also working on a platform that will serve as the basis for future upcoming vehicles as well.